Photos used with permission of L3 Aerospace Systems. 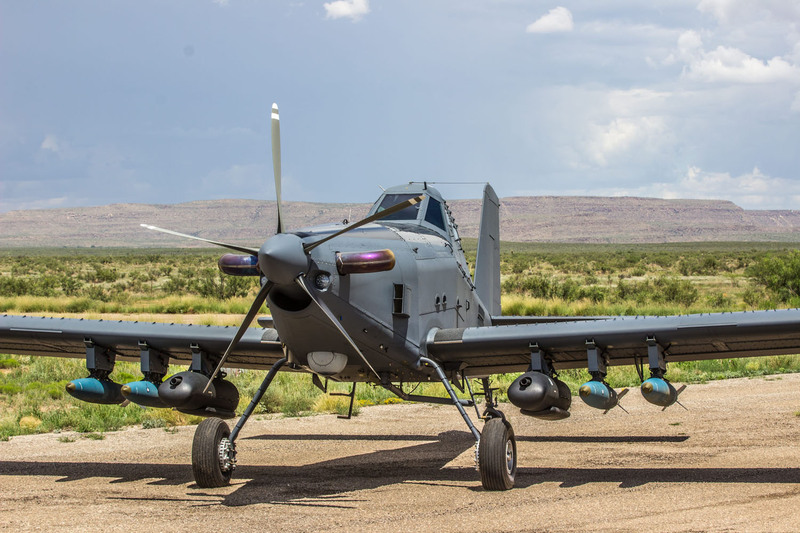 In 2017, the AT-802L Longsword™ was one of only four aircraft that met rigorous U.S. Air Force criteria required to participate in the Light Attack Experiment (OA-X) at Holloman Air Force Base in New Mexico. This places the AT-802L in a unique category of platforms that can support partner nations. 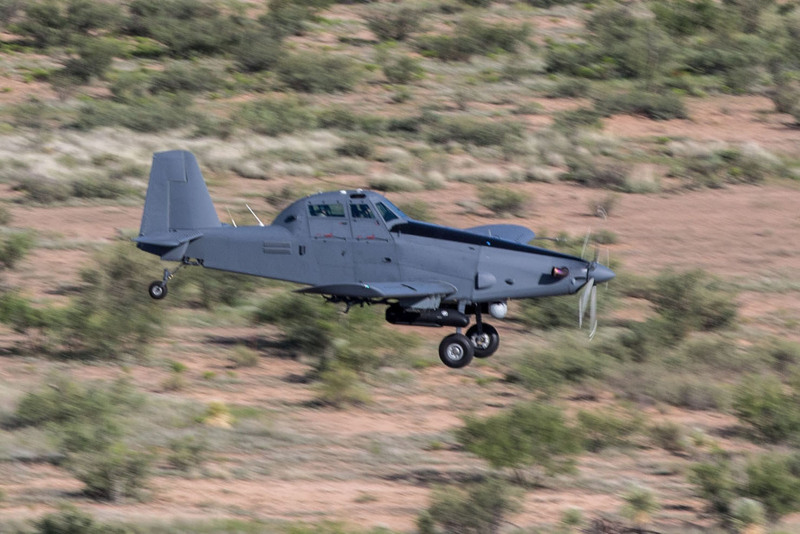 Lower operating costs of counter-terrorism operations, perform close air support and other missions while operating in permissive environments. Minimize the use of front line fighters. Create partner capacity in nations. 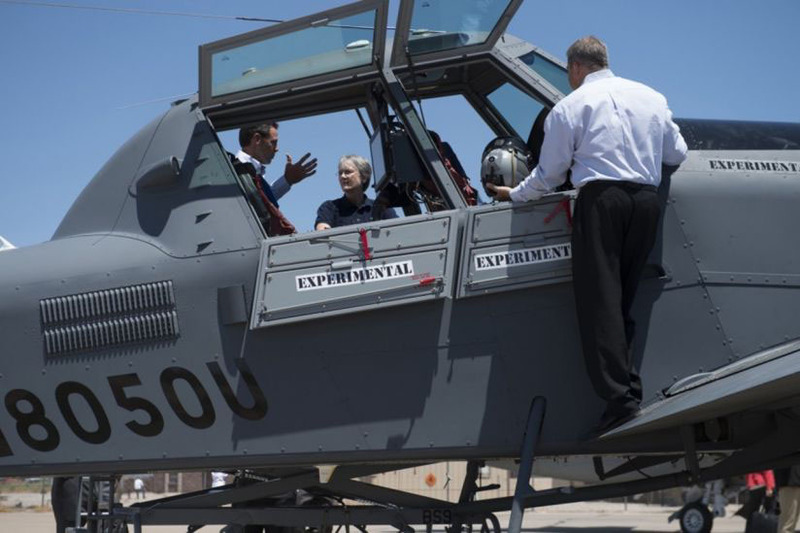 The Office of Strategic Development Planning and Experimentation (SDPE) conducted the Light Attack Experiment (OA-X) to evaluate the military utility of various non-developmental, light-attack platforms. AT-802L Longsword flew a total of 41 sorties with six different USAF Test Pilots. 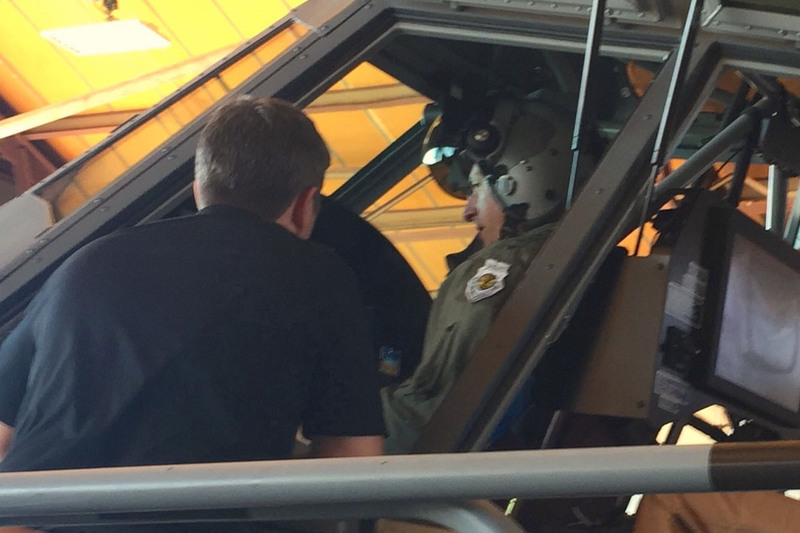 The sorties evaluated the airplane’s performance capabilities, flying-handling qualities, acoustic and Infrared (IR) signatures. AT-802L Longsword had the greatest payload and endurance of any turboprop participant. 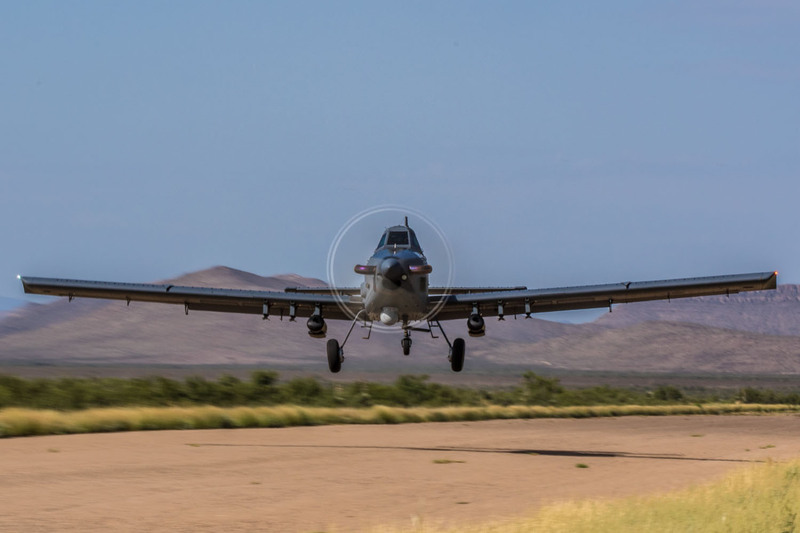 Test pilots found the AT-802L maneuverable and easy to fly. Recognized capability as a weapons platform with very simple logistics. Exceeded Contractor Owned – Contractor Operated standards.